Has it been awhile since you looked at your Will and Powers of Attorney (financial and health care)? You might want to use "tax season" as the reminder to review your docs each year. If even the process of locating the docs is challenging, nail that down now and return to that place each year. It is amazing how many times one or more of the docs can't be located, or they are in adequate or outdated. If you can't understand what they do, you probably have tax planning in them that needs to be reviewed. 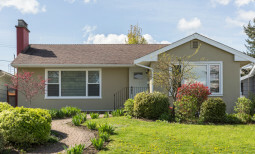 While you generally do not have to sell your home in order to qualify for Medicaid coverage of nursing home care, it is possible the state can file a claim against your house after you die, so you may want to take steps to protect your house. 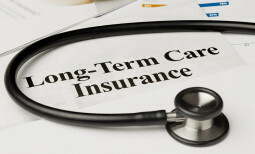 As long-term care costs continue to rise, long-term care insurance can help cover expenses, but long-term care insurance contracts are notoriously confusing. How do you figure out what is right for you?